The Kamen Rider Series (translated as Masked Rider Series) is a metaseries of manga and tokusatsu television programs and films created by manga artist Shotaro Ishinomori. 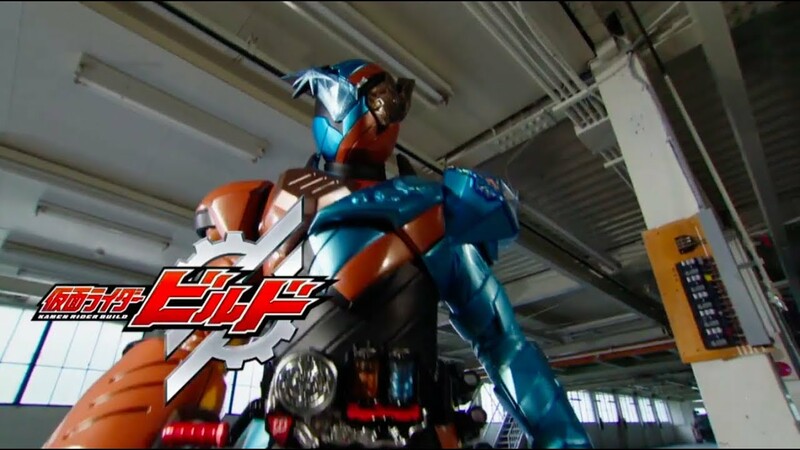 The various Kamen Rider media generally feature a motorcycle-riding superhero with an insect motif who fights supervillains often ... More referred to as kaijin. 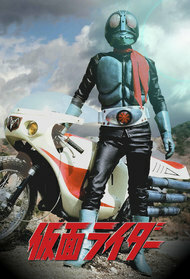 The franchise began in 1971 with the Kamen Rider television series which followed college student Takeshi Hongo and his quest to defeat the world-conquering Shocker organization. Over the years, the popularity of the franchise has grown and the original series has spawned many television and theatrical sequels, and launched the "Second Kaiju Boom" or "Henshin Boom" on Japanese television in the early 1970s, greatly impacting the superhero and action-adventure genre in Japan.